What!? My kids won’t get the whole amount of my life insurance policy when I die? I imagine you’ve thought long and hard about how much life insurance you should buy. After all, your reasons for purchasing a life insurance policy run deep. How would you feel if your loved ones only got a portion of what you intended? That’s right. Depending on the overall size of your estate, your loved ones may not receive all the benefits after you die. Why not? The answer you don’t want to hear: Taxes. The proceeds of the policy may increase the value of your gross estate and cause unintended estate and gift tax issues. The key to keeping life insurance proceeds out of your estate and, consequently, not subject to estate tax, is to create an Irrevocable Life Insurance Trust (ILIT). The beneficiaries of this trust are typically your spouse and/or children. The trustee of the trust is usually one of the beneficiaries as well. An ILIT, if properly drafted and properly administered, is a prudent estate planning tool. If you already own a life insurance policy and you want to take advantage of an ILIT to shield the proceeds from estate taxes, you can transfer ownership of the policy to the trust. But beware: the transfer of an already existing policy must be transferred into an ILIT 3 years prior to your death or the proceeds will be included in your estate. 4. Or to otherwise exercise what are commonly referred to as “incidents of ownership” over the policy. In addition you cannot revoke or amend any provisions of the trust. If you own the policy, the IRS considers it part of your estate for tax purposes. 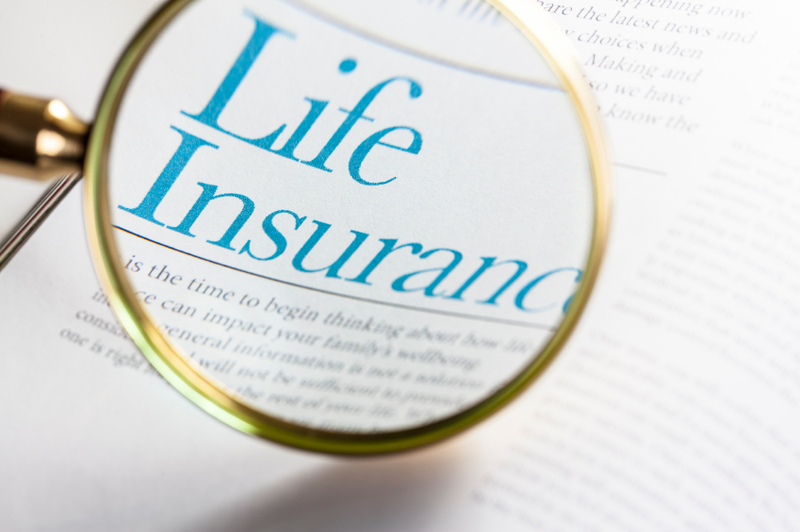 But if the ILIT owns the life insurance policy and becomes the beneficiary of the policy, your policy proceeds will pass outside of wealth transfer taxes. The benefit to you? With federal estate tax rates at 40% and Connecticut’s estate tax between 7.2% and 12%, removing a policy’s proceeds from your estate can save enormous amounts of estate tax. Trust funding usually occurs in one of two ways. 1. You can make a one-time transfer of money to the ILIT and that money is used to pay the ongoing premiums on the insurance policy. 2. A better funding option is to make annual contributions to the ILIT that are used by the ILIT to pay the premiums. The premium payment by the ILIT is considered a gift by you to the trust’s beneficiaries. But be careful, an annual gift is subject to a $14,000 annual gift tax exclusion per beneficiary if there is an immediate right that the beneficiary has to enjoy the gift. However, the gift of the annual payment of the insurance premium to the ILIT isn’t a present interest to the beneficiaries because they will not enjoy the gift until the death of the insured. By not being a ‘present interest’ gift, the transfer will not qualify for the annual gift tax exclusion. Yikes! Now, you have a gift tax issue that could arise each year you make payments to the ILIT. There is a solution to the dilemma. To have your annual payments to the irrevocable life insurance trust qualify as a present interest, thus subject to the favorable annual gift tax exclusion, you can add Crummey powers to your trust with a right of withdrawal. What on earth are Crummey powers? Crummey powers authorize beneficiaries of the ILIT to withdraw property from the trust. The right of withdrawal is limited in duration and scope – usually available for 30 days after you have made the annual payment to the trust. Even though this option is carefully crafted into an ILIT, the intention is that the beneficiaries of the ILIT will not actually exercise the power to make a withdrawal. So now your annual payments to the trust for policy premiums are gifts of present interest. The trustee will send written notice of the right of withdrawal to the beneficiaries of the ILIT. When they do not withdraw trust funds, all monies in the trust will be applied to the insurance premiums. However, the ability to withdraw, even though it is limited in time and scope, will be enough to make the transfers into the trust qualify for annual gift tax exclusion. Should you create an irrevocable living trust? • When proceeds pass pursuant to the terms of a trust, funds pass outside of probate and pass to your beneficiaries privately. The law surrounding irrevocable life insurance trusts is complicated, with many details you need to pay attention to. As with any strategy to minimize estate and gift taxes, you should contact a Connecticut estate planning attorney to help make sure your loved ones get every penny you leave behind. Should You Worry About Connecticut Gift Tax?